Excuse the long-ish break, I was outdoors and had technical problems. Now’ I’m back home for a while and will catch up with blogging and videos! Chris Townsend is remembering Peter Hutchinson, the man behind Mountain Equipment and PHD. Alex finally shot an image he had been visualising for a long time. Congratulations! Keith wrote about depression in his last book, and now he penned down 15 Steps to Help with Depression. How to go bouldering outdoors - but right. It’s getting cold outside - time for Merino Wool Baselayers! Get 20% Off One Full-Priced Item With Code: TAKE20NOVEMBER at Backcountry.com. 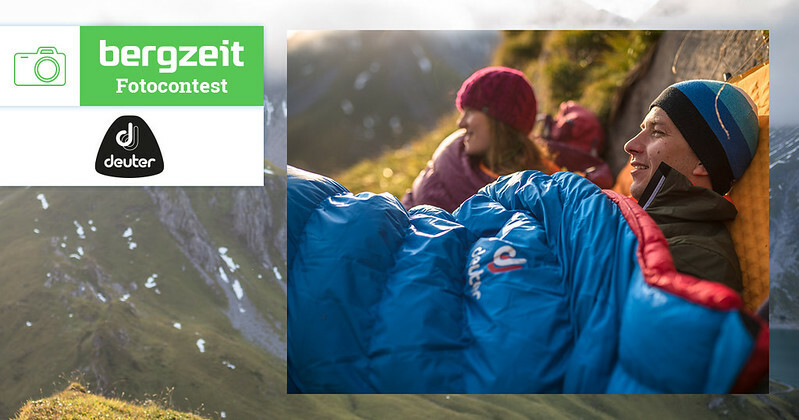 Get up to 30% off at the REI Gear Up Get Out Sale till 19th November, and members can save also 20% off one full price item. 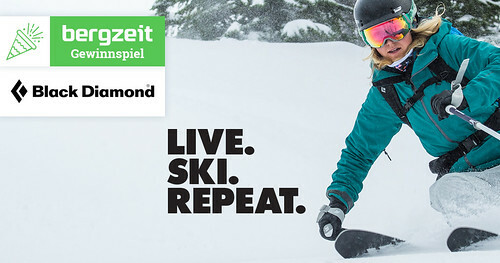 Win the Black Diamond Recon Stretch Pants and Jacket. 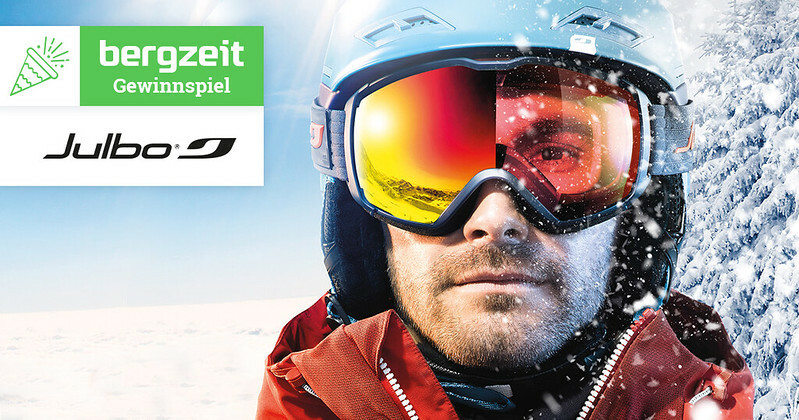 And in this competition you can win googles, a helmet and some cool shades from Julbo! 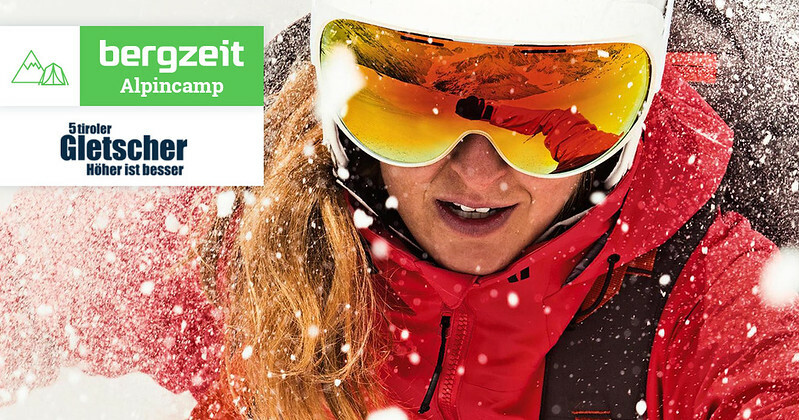 If all you want is to travel then enter here and go to Tirol for five days and hike a glacier! Finally, if you are more into backpacking then this Photo contest where you can win a pack and sleeping bag might be more up your alley. Jeremie’s Fall to Fall Journal is AMAZING - a must read & see. Paulina was at the Calpine Fire Lookout. Max takes us fishing on tributaries. The “No Wainwrights” Lake District Backpack. Ryan takes us along on his Altiplano Traverse. Mark took Enni on an Overnighter in Nuuksio. A Classic Tokyo Hike: Mt. Takao to Mt. Jinba. Climbing in Squamish, British Columbia. Stephen returns to the GR10. Sweet and Sauerland is a three-day bikepacking loop in the midwestern German region of Sauerland, and if you need a reason to take your bike to Germany this could be it! Mark wrote a Beginners Guide to Multi-day Dirt Rides. Chad gives an update on his JMT thru-hike. Impressions from the Tahoe Rim Trail. Climbing the Forbidden Mountain of the Caucasus. I reviewed the Therm-A-Rest NeoAir Uberlite. Derek reviewed the Hammock Gear Netted Hammock. Drew reviews the Arc’teryx Norvan LD Trail Shoes. Andrew takes a look at the Altra Tusher boots. 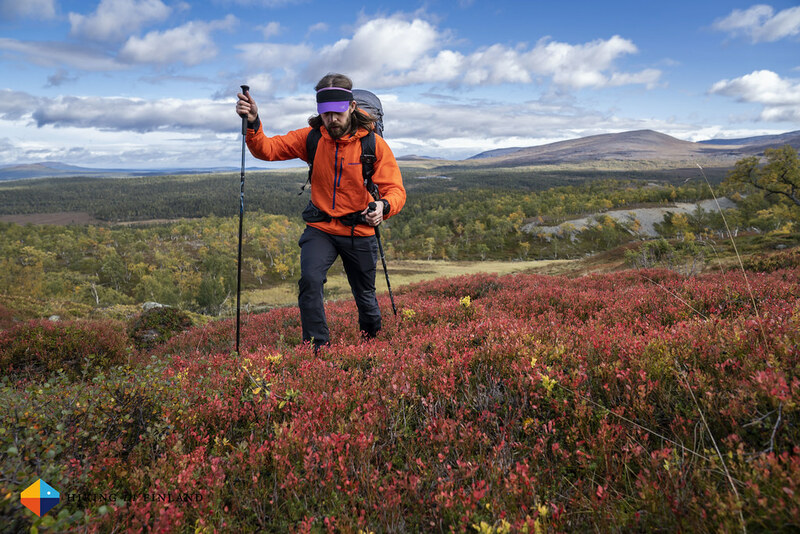 Part 2 of the The Ultimate Alaska Backpacking Gear List looks at equipment like trekking poles, quilts and shelters. Dan, Kim and Janine share their Outdoor Gear of the Year. Gear Talk with Jason Klass is BACK! This time Jason looks atthe Supercat Alcohol Stove.